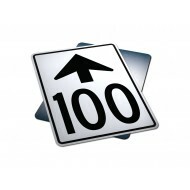 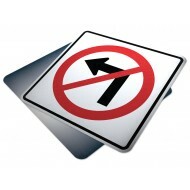 Purpose: No Left Turn signs indicates the prermitted or prohibited use of a road. 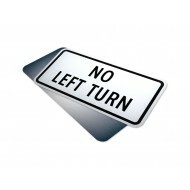 Th..
Purpose: No Left Turn Tab signs indicates the prermitted or prohibited use of a road..
Purpose: No Right Turn signs indicates the prermitted or prohibited use of a road. 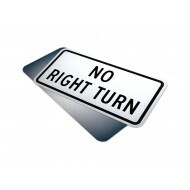 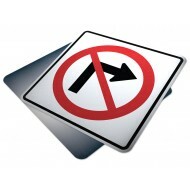 T..
Purpose: No Right Turn Tab signs indicates the prermitted or prohibited use of a roa..